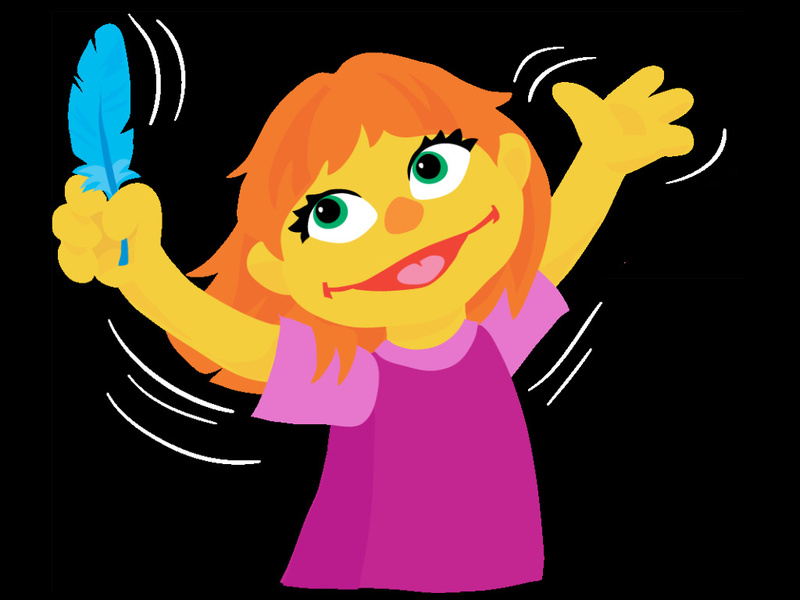 "Sesame Street" made headlines this week by announcing a new character named Julia. She has orange hair, green eyes, she's in preschool and she's autistic. Jeanette Betancourt, senior vice president of U.S. Social Impact for Sesame Workshop, designed the See Amazing in all Children digital initiative that Julia is part of. Betancourt joined the show to tell more about Julia and the new campaign. In deterring crime, does more jail time really work?